You might be wondering how to trade Forex. To get the returns you want and not lose your hard-earned money, you know you’ll have to trade it right. Forex trading seems like a great option. Eliminating the vagaries of the stock market is attractive. Exchanging money for other types of money sounds like a fantastic idea. It’s enough to make you wonder why anyone would choose to ignore the opportunity to trade Forex. Well, instant gratification is far from instant. Anyone who has taken the dive headfirst into Forex trading will be able to share that fact. 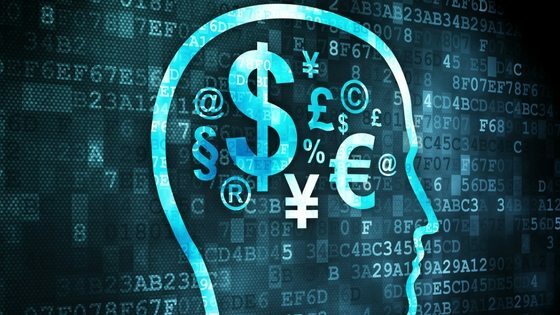 What can you do to start Forex trading the right way? Here are the answers to 3 frequently asked and important questions. A great number of Forex resources have appeared in recent years. Trading courses, seminars, expos, chat rooms, and forums are easy to access. It can get overwhelming. He stuck to that as a mantra. It left many to wonder why he would decide to forgo the opportunity to extol his own virtues. The reason he did so was obvious to more experienced traders. It’s because more traders fail because they give up than from ineffective training. Focus on one method to learn Forex first. All others can wait. Whatever you choose, make sure that you commit to your choice. It’s also a big benefit to ensure that you are investing in your trading education. Education and training are what will reveal to you a process that you can replicate. Avoid falling for preposterous claims and promises of outlandish profits with little work. If it sounds too good to be true, it likely is. Focus on what you will be learning. This requires more effort. Yet, as experienced traders can attest, it is very worthwhile and is always time well spent. The Forex market is one of the most forgiving when it comes to deposit flexibility. It is one of the benefits of trading Forex over other asset classes. But it means you have to be even more cautious when choosing your Forex broker. Regulated: You need to be sure there is oversight from the government in your country. Financially sound: Nothing is worse than not being able to withdraw your deposits or profits. Even more important, let your trading method dictate how much trading money you need. Imagine that you start a paper trading account. You practice a trading strategy that you learned. It goes well. You build consistency generating the profits you want. Next comes the most important step. Start with a fraction of your paper trading account size when switching to real money. Remember that position sizing flexibility is part of the beauty of Forex trading. Buying half a futures contract or half a stock is impossible. You will never get to the point of having to split the base currency of your Forex pair. It’s small enough that you can create almost any small increment that you want. Let your trading style dictate how much money that you need. Rest assured of this simple fact. You are trading the most flexible product when moving from paper trading to real money. Great things will happen no matter what your account size if you take the right steps. Most new traders get revved up and ready to go. The old-fashioned gambler’s rush takes hold – and for some of us, including me, it never completely goes away. This isn’t a bad thing. Enthusiasm for trading is a great catalyst. But amidst the excitement, it’s important to stay safe. An exited trader who goes broke will not be a trader for very long. You might have heard that I am a big fan of paper trading. 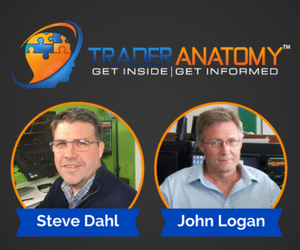 This is no secret, and it’s a fantastic tool for learning how to trade when you are first starting. The usefulness of paper trading does not disappear with trading skill. It continues to be a great tool to practice and test new strategies for experienced traders as well. 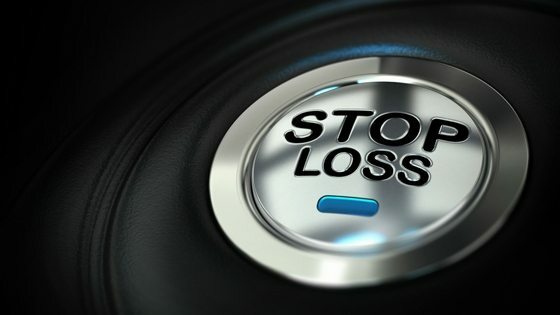 Set your stop loss to risk no more than 1% of your account value. Another way to stay safe is to trade small. Trade very small. A trader with a $5,000 account who risks $1,000 on each trade can go flat broke in 5 trades. All it takes is a string of losses. A trader with the same $5,000 account who risks $50 on each trade can make 100 losing trades before going bust. It’s a much more attractive proposition. It’s imperative to remember that trading is a long-term process. The goal is to stay in the game and experience prosperity and longevity. So start off with paper trading and then move to real money trading. Risk as little as possible on each trade – 1% of your account size is the gold standard. Do these two things, and you will have covered the two most important steps in staying safe. Learn well, take care when you size your account, and stay safe. Those steps are crucial to Forex trading success. Use the guidelines you learned above to get the most on your trading journey. You want to know how to trade Forex. That’s great. But make sure you follow sound advice. Ignore charlatans, and focus on following a safe path. Ask and answer these three important questions when starting to learn how to Forex trade. It will give you a much better start. Spread the word of how to trade Forex. Share this post using the buttons below!